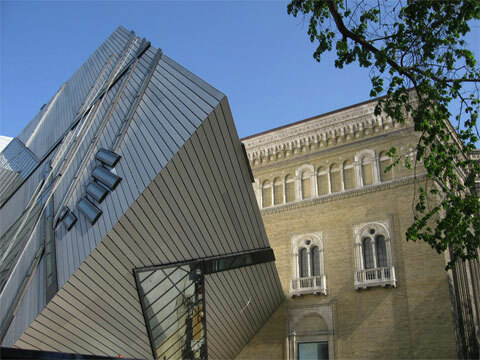 On June 2, the Royal Ontario Museum inaugurated the new addition projected by Daniel Libeskind, the Michael Lee-Chin Crystal. 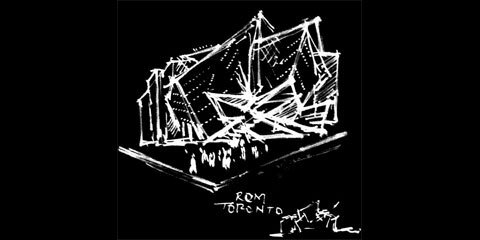 The new extension provides dynamic new architecture, the creation of a great public attraction and 9.000 square meters of new exhibition space. 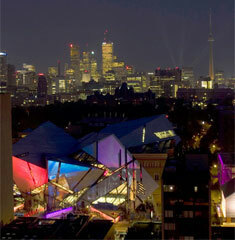 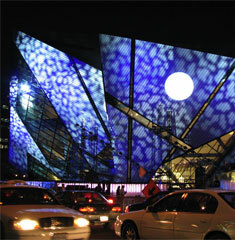 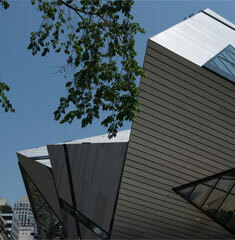 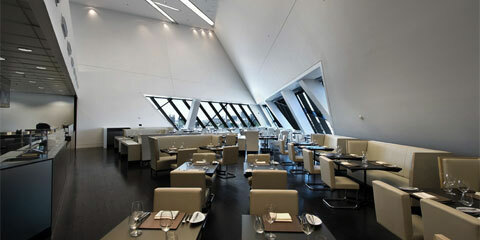 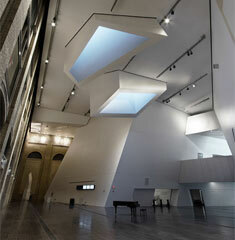 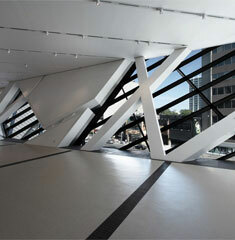 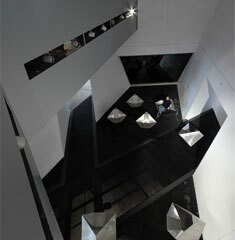 Located on one of the most prominent intersections in downtown Toronto, Canada, the museum becomes a dynamic center for the city.